Backed by rich industry experience, we are offering premium quality Duplex Steel Cross to our valued customers. 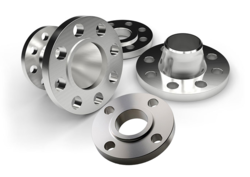 These are casting threaded stainless steel products that are widely appreciated for their durability, dimensional accuracy and compact design. Offered products are highly resistant to temperature, abrasion and chemical. We ensure safe, efficient and timely delivery of our products. With wide industrial experience, we are indulged in manufacturing and exporting a wide range of Duplex Steel Cross. These Duplex Steel Cross are fabricated to close tolerances and excellent finishes. Easy to install and remove, these steel crosses provide leak free and torque free sealing in any piping or tubing connection. We are leading Supplier of Duplex Steel 2205 Olet Cross. 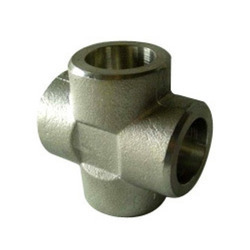 It is also known as Duplex Steel Cross, Stainless Steel 2205, Stainless Steel Olets.